Word from Japan is the Final Fantasy XIV Karaage-kun Limit Break Flavor fried chicken is good, if not a little too garlicy. Have you always wondered what a Chocobo tastes like? Same. 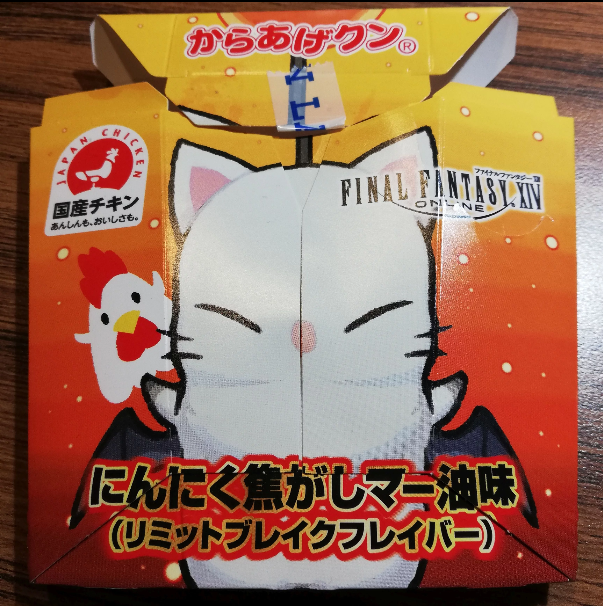 And while this may not be the real deal, trying out Japan-exclusive Final Fantasy XIV‘s limited edition fried chicken is the next big thing. 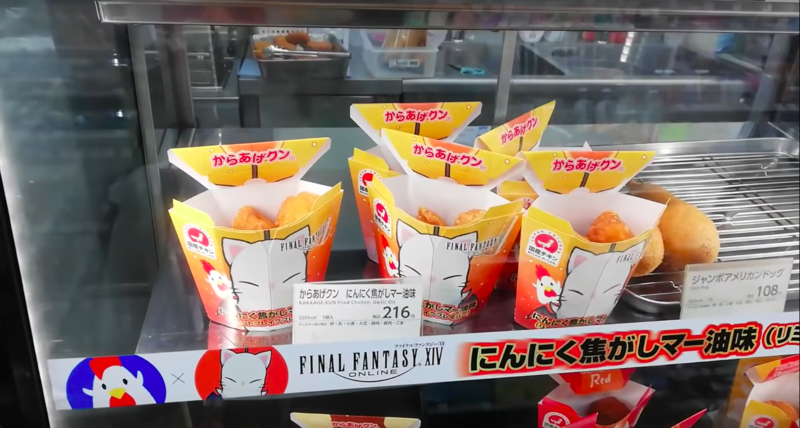 Even better, the Final Fantasy XIV Karaage-kun Limit Break Flavor is reportedly pretty good. Some things to note, the Final Fantasy XIV Karaage-kun Limit Break Flavor is seen coming out to 216 yen, including tax. For an American audience, this comes down to roughly $1.97 — not a bad price for promotional chicken nuggets. Even better, they come with added flavor. According to Nelva, this was “burnt garlic oil” which was slightly overpowering, but did a good job at replicating similar beats as Mayu. 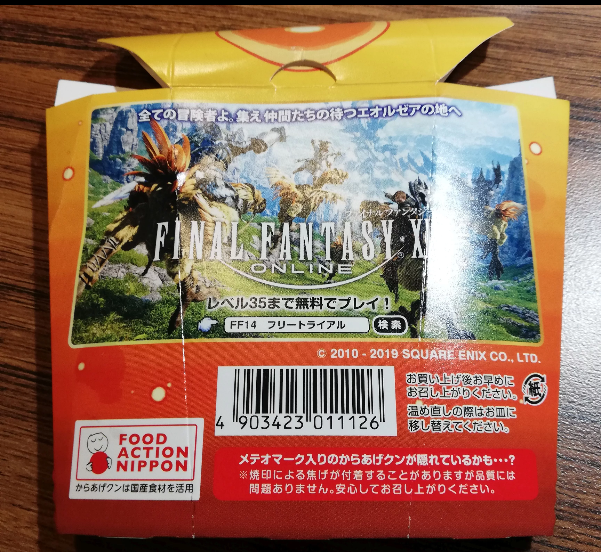 The pack, as seen in the video, comes plastered with Final Fantasy XIV branding and contains five nuggets. If you are lucky enough, you will be able to find a “special Meteor logo branded” nugget, however those are a 1 in 700 shot. More interestingly, Nelva notest that Square Enix went as far as supervising the burnt oil’s flavor creation. Obviously, this is far from the only piece of cross-promotion going on — even in the food arena. Some may remember the Final Fantasy-themed sake with some beautiful artwork which goes on sale in a few days. And though that bottle of sake may be pricy, it is nothing compared to the $950 ultimate wine showcased to celebrate the 30th anniversary of the Final Fantasy series. Meanwhile, in the world of Final Fantasy XIV, Square Enix recently added a new group pose and camera options in the game’s most recent patch.